Louis Cammarosano, smaulgld, invited me on his Saturday Silver show to take a look at the Silver Institute’s annual report. This report, which is an industry standard, appears to be full of holes and misinformation. I am not allowed to reproduce any of the information I am only allowed to discuss it. It is a product of the Rothschild’s banking cabal and, therefore, has very, very strict copyrights attached to it. It is unclear how they arrive at their “Mine Production” totals due to the fact there are so many smaller mines that simple do not report their production and given the fact the largest mines that produce silver do not report it either. Not saying that it is not reported at all as a “by product” of a copper mine, just saying it can, and is, left off annual reporting of some of the bigger mining operations. This paints an incomplete picture as we do not know what that production looks like at all. The same goes for “Bars and Coins” on the “Demand” side. Smaller mints, and there are tons of them around the world, do not necessarily report to the Silver Institute what they are producing or selling into the market – it is none of their business. 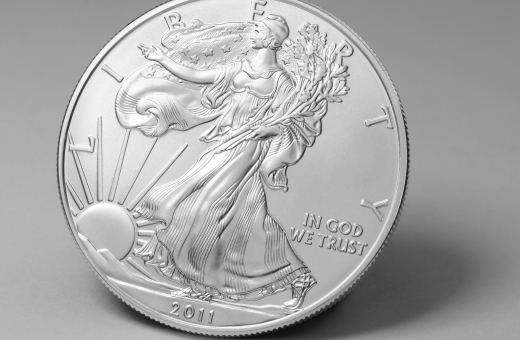 While some of the smaller mint companies may not produce but 1-2 million ounces of silver each year, collectively these mints have the potential to represent a massive volume, but we will never know what that looks like. This is just two of the line items the Silver Institute presents each year as fact when they are nothing more than fantasy. You can’t paint a picture with a dry brush and you can’t discuss the silver supply and demand with less an accurate information. It doesn’t work that way. On a more positive note we discussed the art of silver and how silver coins are one of the most beautiful pieces of art to be found. If you know anything about me at all you know that I love and appreciate art and have written a great many articles about the art of silver. 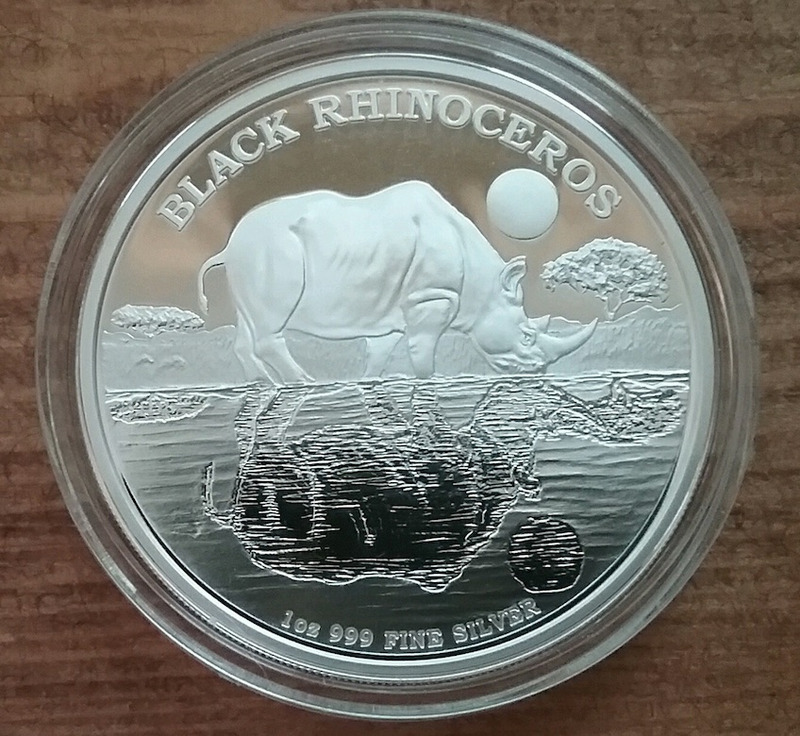 This is, in my opinion, where silver’s real value lies, not in a monster box of ASE’s waiting for a “moon shot”. I am a firm believer in the America the Beautiful collectors coins program and already see much higher premiums on several coins and believe this will only increase over time. These full year offerings will become something people will want as part of their collection and the aftermarket will be the only to acquire these coins after 2022. What Chris Duane, Silver Shield, is creating is one of the best silver art programs, possibly ever, to be created. He has brilliantly developed an entire collectors market for his product.